Giant residences have begun cropping up around Bob Fisher’s beekeeper operation. He’s concerned with the impact these developments will have on the future of farming in a region known for having some of the finest agricultural land in Canada. Bob Fisher shakes his head as he looks over at the palatial new building next door to his beekeeping operation. It was supposed to be a single-family farmhouse – approved as such by city hall – built on some of Canada's best farmland, in this suburb south of Vancouver. Instead, it's a 23,000-square-foot mega-mansion – with Roman columns, a grand marble entrance and luxurious guest suites. It sits empty, on what used to be a blueberry farm, partially hidden by a hedge, waiting to receive guests. "They took out an acre and a half from the original [9.9-acre] farm in order to accommodate that building," Mr. Fisher says. "The government says we have to preserve farmland – and we are not preserving anything," he adds. "People are skirting around it, getting through the loopholes. I don't know how they are doing it – but they are." 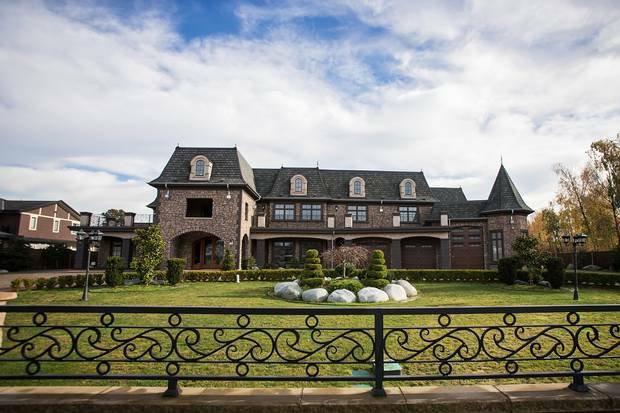 Dozens of huge new mansions – some sitting empty – are changing the landscape of prime farmland in suburban Vancouver. Some are among the 122 agricultural properties in the area that changed hands for more than $2-million – apiece – between August, 2015, and last July. These farms sold for a total of $449-million, while the province pegs their taxable value at just over one-tenth of that: $52-million. That is because, under provincial law, the value of farmland is judged by how good the soil is, not what an investor will pay for it. As part of its ongoing investigation into the real-estate market in B.C's Lower Mainland, The Globe and Mail has conducted a detailed analysis of those properties – their sales, tax, mortgage and ownership records. The results show that speculators and investors, not farmers, were behind at least 73 – almost 60 per cent – of the purchases. The investigation also shows that those buyers enjoy huge tax breaks that are intended to support farming but, in effect, encourage speculation instead. British Columbia law stipulates that agricultural properties with more than two acres can keep their farm status – and all their tax breaks – as long as they sell just $2,500 worth of farm products a year. That can include Christmas trees or hay to the neighbours. A recent report shows that a quarter of farms in suburban Vancouver meet only those minimum requirements. The day The Globe visited Mr. Fisher, no one was around next door, except a heavy-equipment operator ripping out blueberry bushes. The property is owned by Wenli Shan and Liqiu Leng, an investor couple from China, who paid $3.4-million for it six years ago. No one responded when The Globe attempted to reach them. Mr. Fisher says he has been inside the opulent building and talked to the contractors. He describes it as essentially a private luxury hotel where, he was told, the businessman owner will send special guests. "He can say to his clients all around the world, 'You want to come to Vancouver? Here is a place to stay.'" Construction equipment sits surrounded by dug-up blueberry bushes next to Mr. Fisher’s property. Mr. Fisher says the builders took out 1.5 acres from the 9.9-acre original farm to accommodate the building. Mr. Fisher says it’s ‘disgusting’ how investors who he says aren’t interested in farming have used the land. Prices for suburban farm properties have soared in tandem with Vancouver's residential real-estate market, but without the public outcry. The Globe analysis shows that foreign and local buyers paid an average of $3.7-million for each of the 122 parcels. They are property managers, realtors, developers and wealthy business people, including a tech entrepreneur and the owner of a car dealership. Several are holding the land and leasing it out – for piecemeal farming – while, in some cases, applying to have it rezoned or taken out of B.C. 's Agricultural Land Reserve (ALR), where it is protected from development. Others are building luxury mansions, then either not farming or keeping it to a minimum. Metro Vancouver now estimates fully half of its agricultural land – ostensibly protected as such – is not being farmed at all. Half of that has rich, high-yield soil cherished by those who work the land. Even though B.C. 's Lower Mainland is heavily populated, the mild climate, quality soil and abundant precipitation make it one of the best places to farm in Canada. The 122 properties have historically been used for fruit, vegetable, grain and livestock farming. Most of the land is in the ALR, where land use is severely restricted and taxes kept deliberately low. As a result, the tax advantages the new investors enjoy are astonishing. The Globe discovered significant discrepancies between market prices for properties and the assessments set by a provincial agency that determines how much tax owners pay. Taxing just these 122 properties at full residential rates, based on their sales prices, would put roughly another $2-million in municipal coffers each year. Effectively, wealthy investors and speculators are receiving millions in tax breaks not meant for them. Builders consulted by The Globe estimate that the facility next to Mr. Fisher's bee farm likely cost as much as $8-million to construct – which, added to the $3.4-million purchase price, would make the property worth an estimated $12-million. But the land's assessed value – excluding the mansion – is just $44,000. This year, the new building increased the tax bill to $11,000, but a property worth the same amount in an urban neighbourhood would pay five times that. Back in July, a B.C. 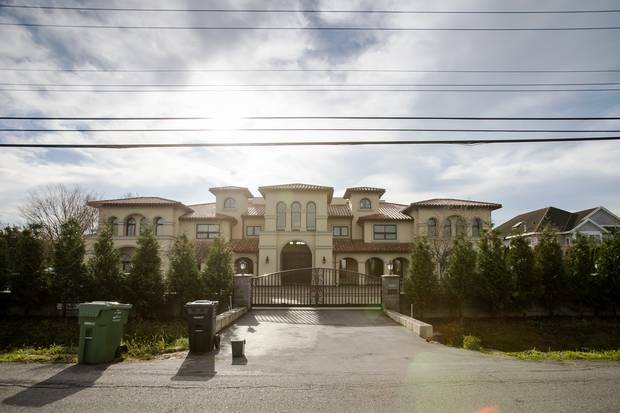 numbered company linked to a Hong Kong firm registered in the Cayman Islands snapped up a piece of vacant farmland in suburban Maple Ridge for $6-million – 33 times what the government pegs its value at. Five years ago, the same land sold for just $15,200. The company has Tony Cai, son of a politically connected billionaire from China, as its director, and this year will pay about $5,300 in property tax, which includes a standard 50-per-cent break on school levies. By contrast, the tax bill for a residential property in the same municipality with the same market value would be roughly $77,000. The Globe found dozens of similar examples. In another startling case, a local company, Rosemary Developments, paid $16.7-million for 10 acres of farmland east of Richmond in Surrey. Its tax bill this year: $400. If the tax were on its full market value, the levy would be 196 times that. The property has been bought and sold several times in recent years. Previous investors include a foreign student. In addition, agricultural land around Vancouver has just become even more attractive to overseas investors. 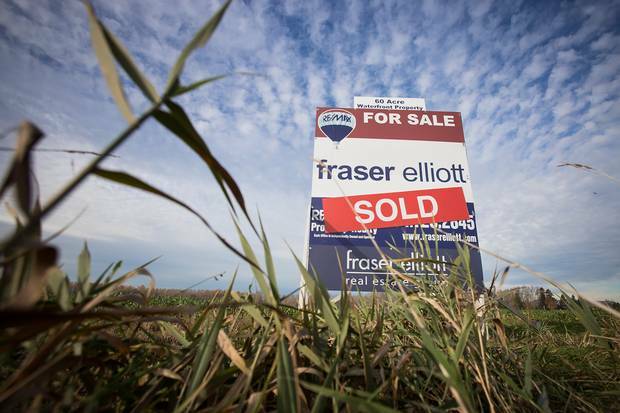 That's because the province's new 15-per-cent real-estate tax on foreign buyers applies only to the selling price of the farmhouse; the land is tax-free. B.C. is also the only Western province that, like Ontario, doesn't restrict the amount of farmland foreign investors can buy. By contrast, Saskatchewan limits such purchases to 10 acres. Get caught up on the sweeping changes the federal government and British Columbia have introduced in the past year. Guo Tai Shi is the type of investor who stands to benefit. 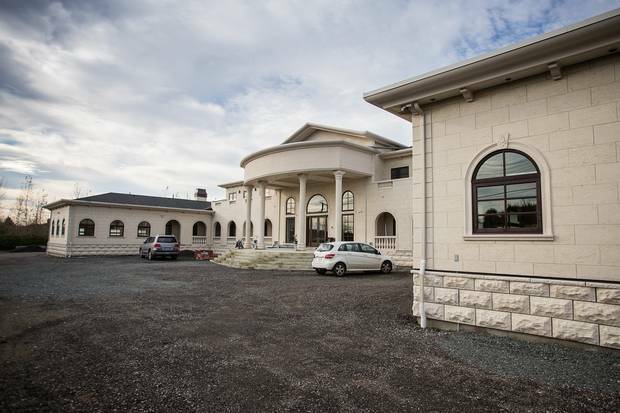 He has built two mega-mansions on seven acres of farmland he owns in Richmond. One is 22,000 square feet and has five luxury suites. The other is half that size and still under construction. 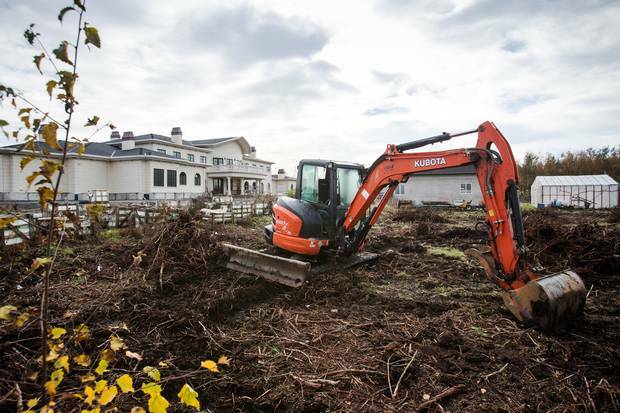 It will feature eight bathrooms, and at the rear, the rich soil is being removed to make room for a swimming pool. Mr. Shi spends much of his time in China, but also owns companies in B.C., including Wonderful Hotel and Resort Management and Wonderful International Travel. 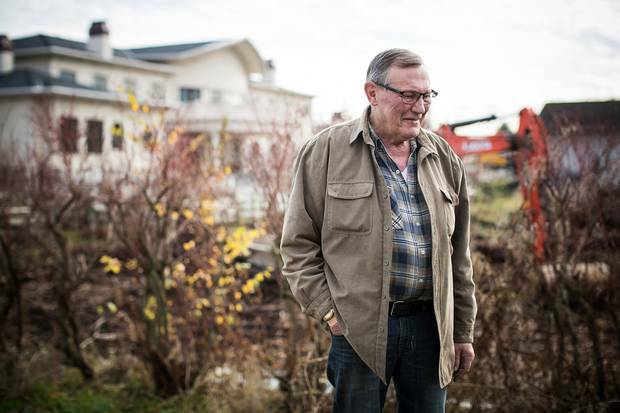 Between 2009 and 2014, he spent $17.5-million on real estate in the province, including two downtown penthouses, coastal land on West Vancouver's pricey Abode Island and Fox Island on the Sunshine Coast, as well as the two farmland parcels. The value of Mr. Shi's 13 properties, which have no mortgages, shot up by millions more during Vancouver's recent market frenzy. 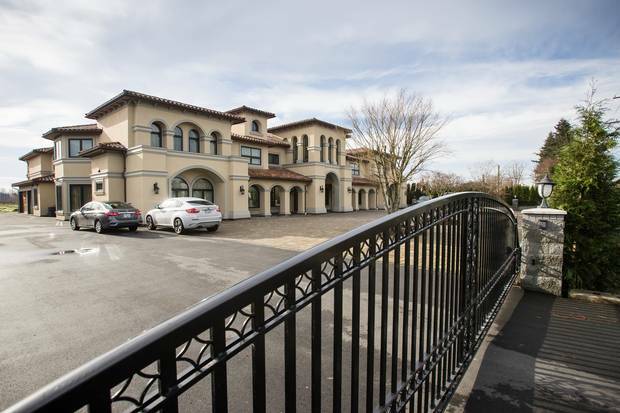 Wendy Liang, who runs his travel agency, says that Mr. Shi's 22,000-square-foot Richmond mansion has five large suites, with "massage Jacuzzis"; three of the suites, she says, are currently rented out. Next summer, Ms. Liang plans to market the luxury accommodations to visitors from China, who will be invited to pick blueberries from the bushes that remain. "It will be a boutique hotel. It will provide accommodations in luxury for the guests – agriculture tourism," she says. "People from China will like the authentic community experience. They want more about Canadian culture. It could be a special place for them to stay." One of investor Guo Tai Shi’s two mansions in Richmond. Wendy Liang, who runs Mr. Shi’s travel agency, says she plans to market the luxury accommodations next summer to visitors from China. Vancouver’s recent market frenzy has boosted value of Mr. Shi’s 13 properties, which have no mortgages. The smaller of Mr. Shi’s mansions is still under construction. He has invested millions to attract luxury agricultural tourism for visitors from China. This is happening despite the fact that land-use bylaws don't allow hotels on agricultural land. Mr. Shi's facility was recently inspected by bylaw officers, who suspected the suites were being rented out, which is illegal. When they arrived – after giving their standard, 24-hour notice – they found no tenants, so the owner faced no penalty. Richmond councillor Carol Day says the city has received complaints about illegal suites at several addresses, but has yet to issue any fines because owners have promised to comply with the bylaw. Ms. Day says the new single-family farmhouses – large as they are – were approved solely as residences for owners and their families. "There is no licence for having a hotel on farmland. It's not allowed. Period," she insists. "You have to be on land that is zoned for it. So you are never going to get a licence for a hotel on farmland. Not going to happen." Mr. Shi's last tax bill for the property where he's building the eight-bathroom mansion was just $4,867. That land has no crops whatsoever. Under provincial law, owners of unfarmed land located in municipalities are supposed to pay taxes based on market values. Even these tax bills remain low, however, because the province considers land in protected agricultural areas of low value. "The system is broken," Ms. Day says. "It is not reflective of the market and, because of that, it is biased and unfair. You get [unpicked] blueberry bushes that are 12 feet tall. Cranberry fields that are not being maintained. This is good soil; it should be farmed." **Excludes the roughly one-third of all transactions that are made for negligible amounts ($1 or less), often between family members. Even on farms considered active, homes are supposed to be assessed on the basis of market value if they're in a municipality. However, the 23,000-square-foot mansion next door to Mr. Fisher is officially valued at just $2.9-million, less than half of what it cost to build. Mr. Shi's blueberry farm "hotel" is also assessed at under $3-million – far below its value. 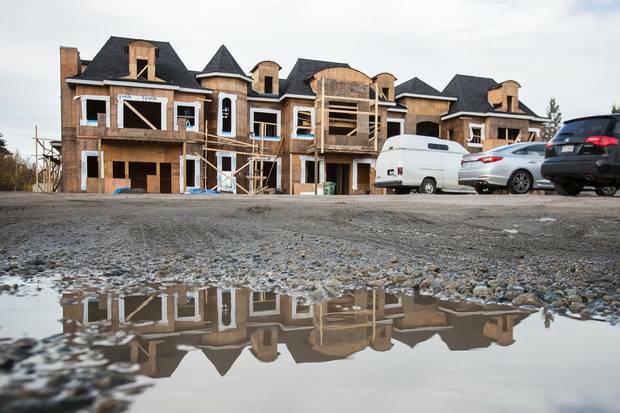 The agency that does property assessments has indicated to The Globe that those taxes will likely be higher next year, now that construction is finished. 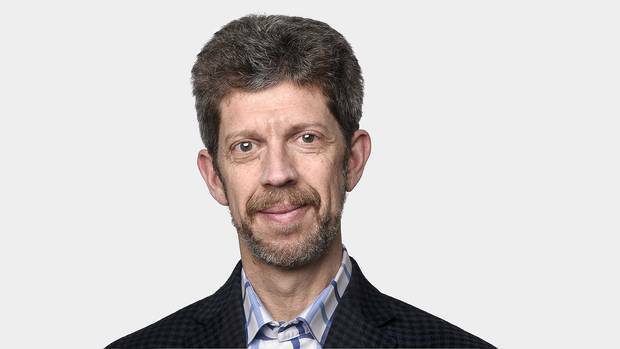 "The regulatory process seems very lazy," says Tsur Somerville, a real-estate analyst at UBC's Sauder School of Business who has studied the issue. "Everybody gets mad when rich people aren't paying their fair share. If we are screaming about money for education, this is money for education, left on the table." Emily Liu and her husband, a home builder, invested $3.38-million in a five-acre blueberry farm last year. The couple also has a multimillion-dollar Vancouver property whose taxes are $8,071. Ms. Liu says they plan to build on the farmland – and the $1,073 tax bill was a key attraction. "It's not so expensive, compared to Vancouver," she says, adding: "We love blueberries." 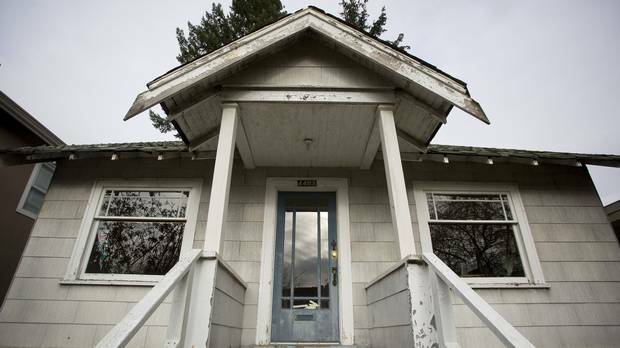 Several investor-owned properties like hers are being farmed, but only marginally. According to a report produced with little fanfare by Metro Vancouver in September, 24 per cent of all active area farms meet only the bare minimum income requirements. "Agricultural land is increasingly threatened from non-farm land uses," reads the report, which urges the province to overhaul the entire tax system. "Today in Metro Vancouver [which includes 21 municipalities], there are more non-farm property owners in the ALR than there are farmers." The report suggests that only farms earning significant income should merit full tax breaks. It also proposes that owners who don't farm the land at all should be taxed the same as anyone in the city. "Tax reform will send a clear signal that the tax benefits afforded to landowners in the ALR are intended only for actively farmed land." Fallow agricultural land in Delta, B.C. This July, two investors from China bought the 22 acres of vacant land for $2.9-million. They also own a home in Richmond. A for-sale sign stands on fallow land in Delta. Metro Vancouver now estimates fully half of its agricultural land is not being farmed at all. Realtors play a significant role in promoting the advantages that exist, particularly to foreign buyers. Several have ads highlighting tax savings on farmland. One on Edojia.com, a Chinese-language website, translates as, "Sellers have established farm status, growing organic garlic, and planted a grove of nut trees, creating a lower property-tax rate." According to another, "Property grows hay and has farm status with minimal taxes." A pitch on Vanfun.com urges prospective buyers: "Build your dream mansion here. Great location … Annual taxes just $651.56." Richmond city councillor Harold Steves says that one local agent made a "tremendous" fuss when the city recently tried to limit rental suites on farmland. "I was phoned by the realtor selling these properties who called me a racist," he says. "I have been told that our staff were called racists as well." 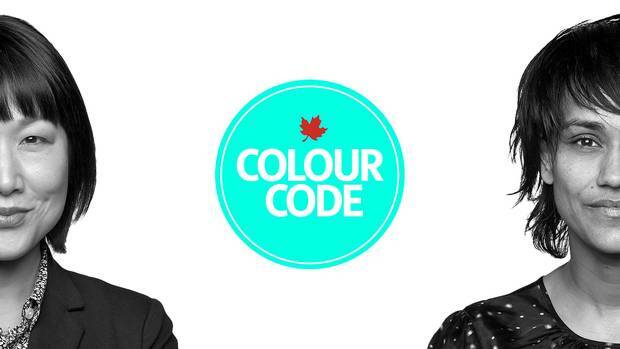 In Episode 9 of The Globe’s podcast on race in Canada, Hannah Sung travels to Vancouver to learn the history of race and space in B.C. Layla Yang, a high-profile Vancouver-area realtor with Re/Max, recently advertised a large farm property for sale, tax-free. Through her ad, The Globe discovered yet another way investors in farmland can benefit: by avoiding property-transfer taxes. A Globe representative who speaks Mandarin called Ms. Yang's assistant, Molly Tao, who explained that the $5.68-million farm parcel in question belongs to a numbered company, set up to hold the property in what is called a bare trust. Ms. Tao said a buyer would simply purchase the shares in the numbered company. Because the company name on the property title wouldn't change, no sale would be registered. That way, the buyer would avoid $112,000 in provincial transfer tax, as well as the 15-per-cent foreign-buyer levy, on the value of the old farmhouse. "The land is under the name of the company," Ms. Tao said. "Which means the [foreign buyer] tax will also be gone because [the residential property] is included in the business." However, the B.C. finance ministry says the foreign-buyer levy would still apply, and it is trying to catch transactions such as this by flagging properties registered in bare trusts and then auditing any subsequent sales, to look for foreign buyers. It also says it may disallow tax-free property transfers through numbered companies altogether, a promise Finance Minister Mike de Jong first made more than a year ago. Ten of the 122 farm parcels sold last year for more than $2-million were bought by numbered companies set up at the time of purchase, indicating they may also be bare trusts. A sprawling home in Richmond. Several realtors have ads highlighting the tax savings of building on farmland. The Globe also found scores of ads aimed at speculators – marketing farm properties as hot commodities ripe for development, in a region that desperately needs more housing. "Potential for future development," reads one ad, for a $7.5-million farm. "Good holding property and great potential for future development," says another. "Great holding property with income … as development heads your way," promises another. John Gaskin recently sold his family farm in Richmond to a foreign investor he believes is hoping to cash in on future development. He says he had no intention of leaving his home of 46 years until a realtor knocked on the door, saying a buyer was willing to pay $3.5-million: "I wasn't in a hurry to sell, but the price was good." But Mr. Gaskin also thinks realtors should warn foreign clients how hard it is to have Canadian farmland rezoned. If not, they are in for a nasty surprise. His own buyers, for example, "don't know what they got themselves into. I wanted to build another house and [the authorities] wouldn't let me," he says. "They are going to be in for big problems." This summer, Richmond said no to a farmland owner who wanted to build what the city called a "hotel or multifamily building" that would have been 41,000 square feet, with a swimming pool, Ping-Pong gazebo and badminton court. Councillor Steves says it was the first time the city had ever refused such a permit. Richmond then fired off a letter to the provincial minister of agriculture, asking for a law to restrict the size of farmhouses, similar to local bylaws already in place in Surrey and neighbouring Delta. Brent Mansfield of the B.C. 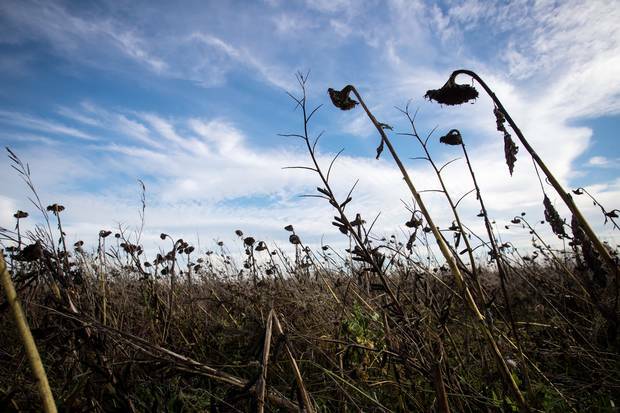 Food Systems Network says that his organization, which advocates for preserving farmland, is pushing for restrictions as well. "The further this goes, the harder it's going to be to turn it around. 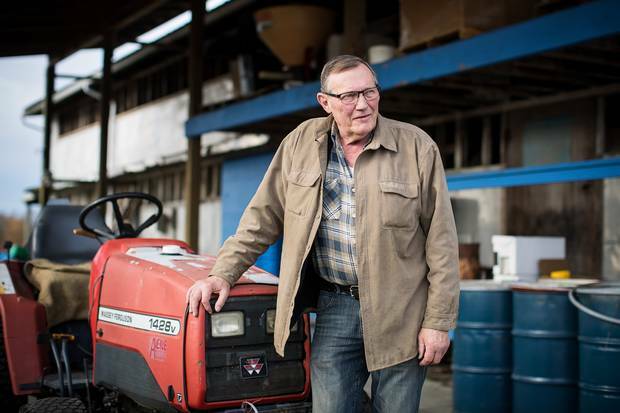 If you pave a farm and clear topsoil – it's gone," he says. "We need drastic action by policymakers to insure our food security into the future." Richard Bullock blames the B.C. government for the whole situation, which he says is out of control and benefits no one – not even the investors, who can't do as they please with their land. Last year, the province fired Mr. Bullock from his post as chair of the Agriculture Land Commission, after he rejected almost all applications for farmland to be removed from the ALR for development. "I got pushback from the government constantly. That is why I am gone," he says. "It's great politics for people in government to have these wealthy folks come in and buy land." In the year since he left, three farm-declassification applications have been approved – as many as have been rejected. Mr. Bullock says he is particularly upset with realtors, whom he believes are misleading their clients about what can be done with the land. "They are bloody lying," he argues. "There are so many of them that are false-advertising." Mr. Bullock also supports tax reform, but says he'd rather see the province throw cold water on speculative investment altogether, by simply banning development on farmable land, unless it's required for public use. "It needs serious updating," he says. "Somebody in government has got to stand up and say, 'When you buy farmland, that is what you are buying.'" Kathy Tomlinson is a member of The Globe and Mail's investigative team, and prepared this report with files from freelance writer Xiao Xu. Investigation: Vancouver speculators taking advantage of loopholes and lax oversight Kathy Tomlinson explores how a network of local and foreign speculators played the system and, in the process, fuelled the steep rise in Vancouver home prices. Rob Carrick: Trump's win is a game-changer for mortgage strategies in Canada Canadian housing may finally be reaching its peak as the combined effects of federal regulation and threat of rate hikes could cool the market.